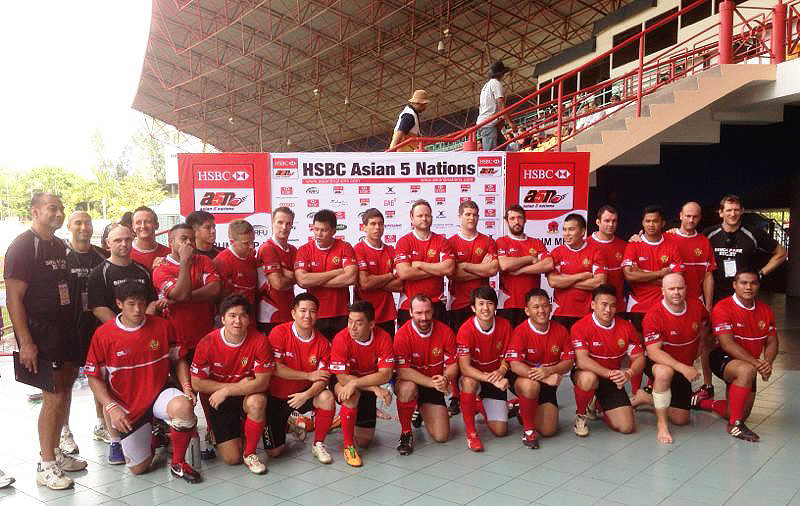 The Singapore National Men’s 15s Team 2013 for the Asian 5 Nations Division 2 Tournament hosted by the Malaysia Rugby Football Union. – Singapore, A5N Division 2 Champion!! !